For todays post I thought I would just let everyone know that I'm doing the 12 days of Christmas starting today on Keeping Up With Coco! Everyday between today and Christmas Eve I will have a new post up for my lovely readers! I have everything from gift guides, beauty reviews, Christmas posts and a whole lot more planned out for you! So check back everyday from now until Christmas Eve for a brand new and Christmassy post! And don't forget to entermy Tinytea giveaway! All you have to do is comment on the linked post what your favorite Christmas song is! ITS THAT SIMPLE! 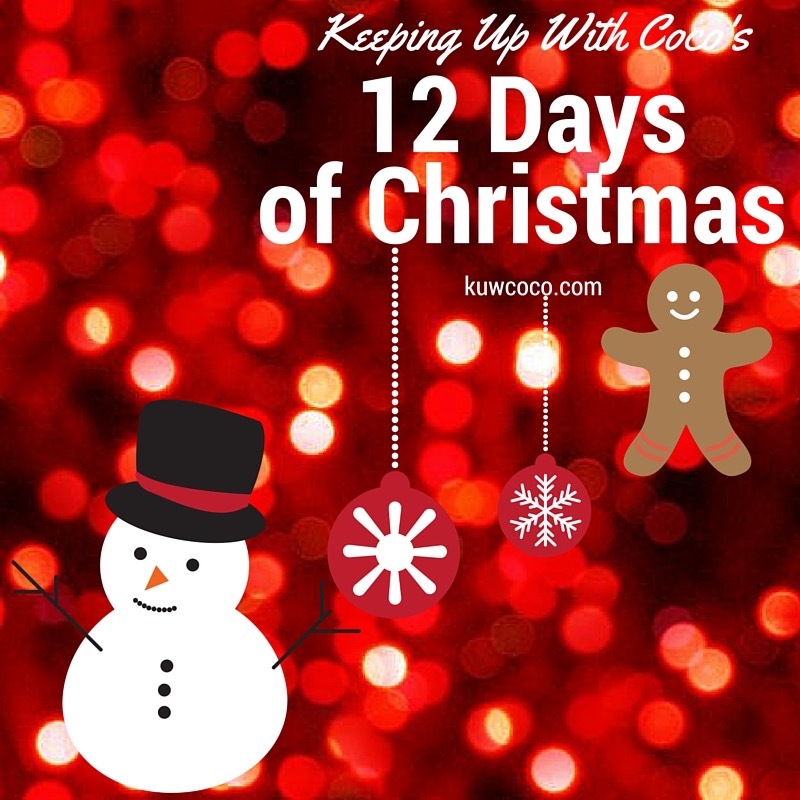 And I'm not just doing 12 days of Christmas on my blog i'll be posting fun Christmassy things and behind the scenes on my Twitter and Instagram! So if your not following me already you have a great reason to now and if you do I can guarantee you'll be on Santa's nice list!